Didymosphenia geminata is a species of micro algae commonly known as Didymo or “rock snot” that attaches to rocks and forms thick brown mats that cover large areas in the bottoms of rivers and lakes, and tend to persist for several months. 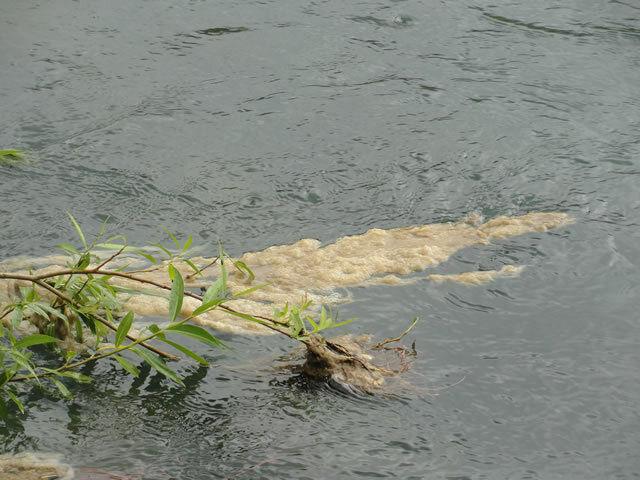 This algae spreads easily, it is highly invasive in a short period of time and rapidly turns into a plague. The native distribution of Didymo is the cool-temperate regions of the Northern Hemisphere. It was reported on Vancouver Island (since 1984) and in parts of the United States (in South Dakota it was found across an area of 10 km during months). Its presence has caused serious problems in the tourism industry and recreational fishing in New Zealand. It was detected in the Waiau river in 2004, and spread to 26 fishing locations from 2008-2009. Didymo grows and spreads easily under different physical and chemical conditions in rivers and lakes. Once introduced, the affected countries have not been able to eradicate it and have aimed their efforts at preventing the spread of didymo. 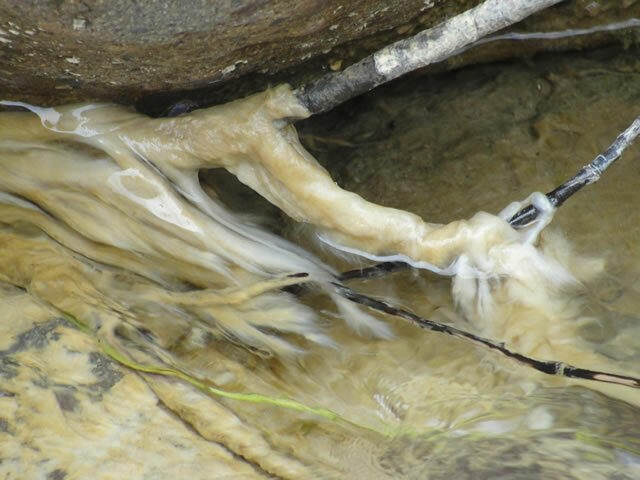 The human factor has been the main cause of the spread of didymo to other rivers or streams. The spread of Didymo has a severe impact on the ecosystems of continental waters, causing fish to move to other sectors, not only modifying the aquatic trophic chain, but also affecting the landscape units and tourism. In Chile, Didymo has invaded specific sub-basins extending from the Biobio Region to Tierra del Fuego in the Region of Magallanes. Sernapesca plays a major role in promoting and monitoring actions to reduce the spread of Didymo to other locations. 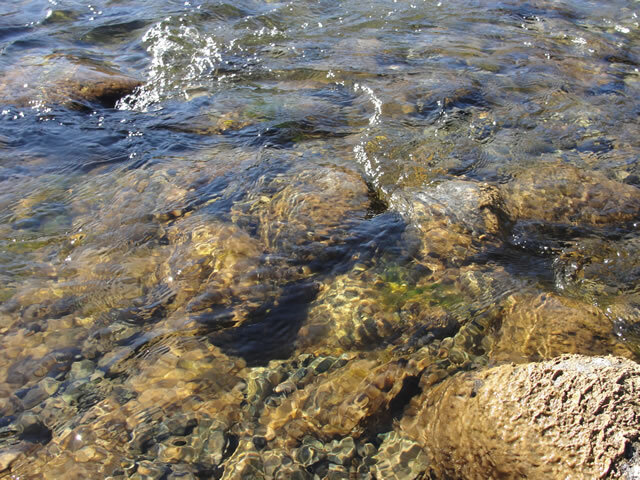 Before leaving the river, creak or lake, please check and remove all visible presence of algae from your shoes, clothes, fishing gear and vehicles. Please leave all debris in the site or, if possible, dispose all debris in a garbage pin. Always travel with a cleaning set: a large pail, dishwashing detergent (ideally biodegradable) or disinfectant (such as household bleach), a brush and disposable bags. Avoid using felt soled boots and waders (fishing waders) and other items made of absorbent material. After use, soak your fishing gear (clothes and fishing apparel) for at least one minute in 10 litres of water with one cup of bleach (200 ml) or 2½ cups of diswashing detergent (500 ml).Do not dispose cleaning waste back into the river. Vehicles and boats that have had contact with water must be disinfected. Also clean the tires and the bottom part of your vehicle, if it had contact with water. Fish and other species must be transported in sealed containers to avoid spills and the eventual contamination of vehicles or equipment. Do not throw fish into other rivers. Dry environments kill Didymo, but it can survive during months in damp environments. Avoid using your fishing gear until they are completely dry. Once dry please wait at least 48 hours before using them again. Supreme Decree No. 123 - May 3rd, 2004. Resolution No. 1659 - December 28th, 2004 (Updated). Application Form for Fishing Vassels. Supreme Decree No. 329 - December 30th, 2009. Resolution No. 789 - May 14th, 2010. Application Form for Support Vessels.